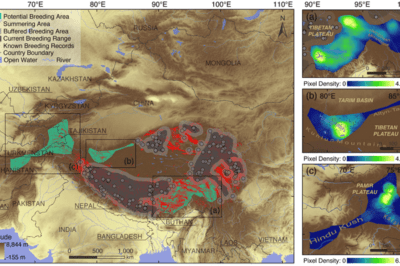 The map shows the potential breeding habitats of the black-necked crane. From Han et. 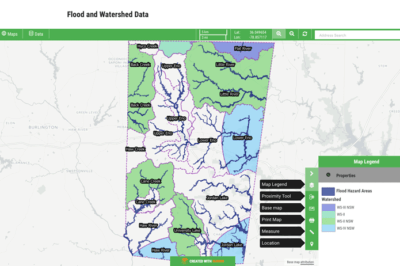 al, 2017. 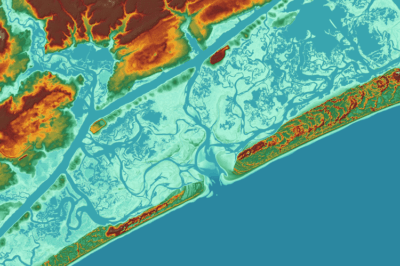 With gains in computational power and accessibility to off the shelf models, often used in commercial or open source software, applying machine learning techniques with GIS has become far easier for conservation and habitat specialists. 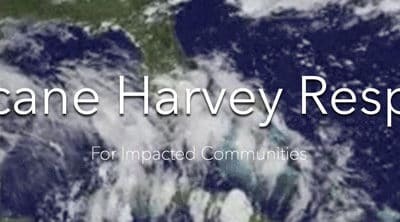 An open data site has been set up to house GIS data from authoritative sources relating to Hurricane Harvey. 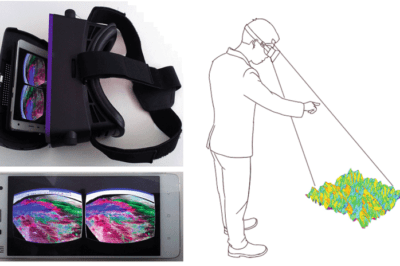 The integration of virtual reality (VR) with GIS is gaining traction in various areas such as urban planning and education. 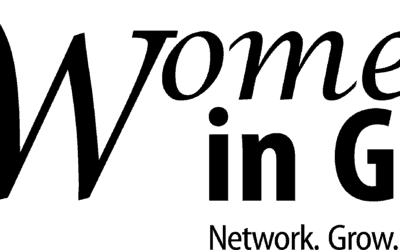 As Women in GIS (WiGIS) moves to become a nonprofit organization, it is seeking feedback from women who are either working in GIS or seeking to start a career in GIS to provide input. 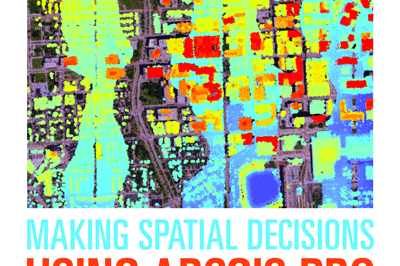 Esri Press has released Making Spatial Decisions Using ArcGIS Pro: A Workbook. 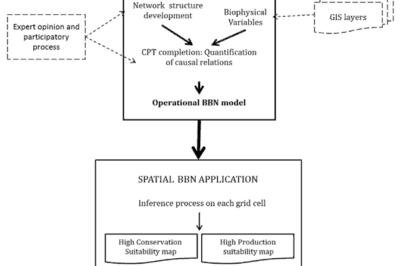 Conceptual framework and BBN building process using inputs from GIS layers. Image: Gonzalez-Redin et. al, 2016. 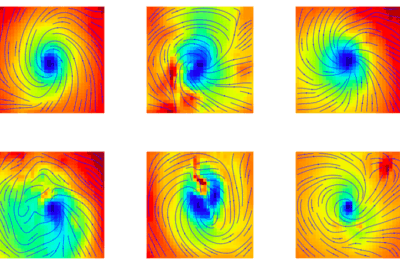 Bayesian belief networks (BBN) and GIS can be used as decision aides to give an idea of probability of events unfolding. 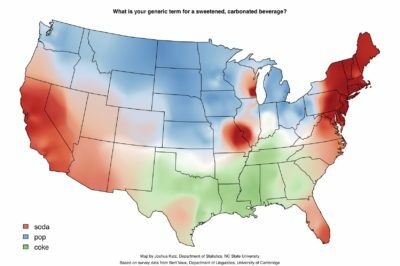 Personalization is the next phase in marketing, and making the user experience unique to customers depends in a large part on where they live, making location and GIS play more of a role than ever before.